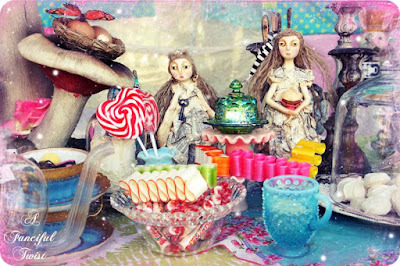 I was doing some research about dolls tea parties when I "stumbled " in an extraodinary tea party. 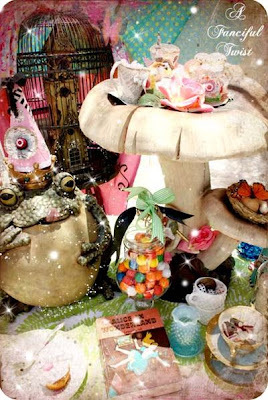 In fact, the BEST tea party I've ever seen!!!!!!!!!!!!!!!!!!!!!!!!!!!!!!!!!!! You've got to see by yourself, so click on the firts pic above. Thank you for posting the link. I have enjoyed it very much !